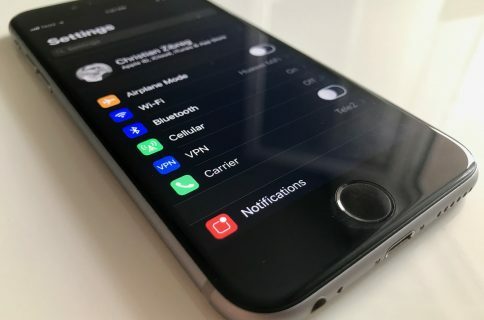 iOS device users have long been accustomed to seeing their notification banners pop up at the top of the display, but with modern handsets adopting taller, larger displays, it becomes more challenging with each passing day to reach said banners one-handed without doing some serious thumb articulations. 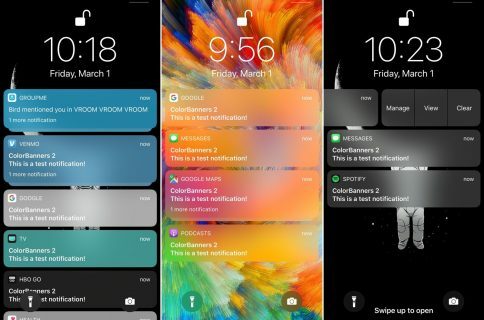 Given the circumstances, iOS developer Rishanan has just released a new free jailbreak tweak called BottomBannersX2, which as the name implies, moves all inbound notification banners to the bottom of the display for easier one-handed access. The experience will feel polarizing at first, especially since we’ve all been conditioned to expect notification banners at the top of the display for so long. On the other hand, this is something that will quickly grow on you as you begin to appreciate the ease of access in various scenarios. Another perk that we’ve noticed is that BottomBannersX2 moves the banner notifications away from the navigation bar, which is useful in places such as the Settings app where those banner notifications would otherwise cover the back button, etc. It’s worth noting that BottomBannersX2 only changes the position of your banner notifications, and doesn’t change anything else. With that in mind, the tweak should play nicely with other jailbreak tweaks, such as those that change the banner aesthetics. 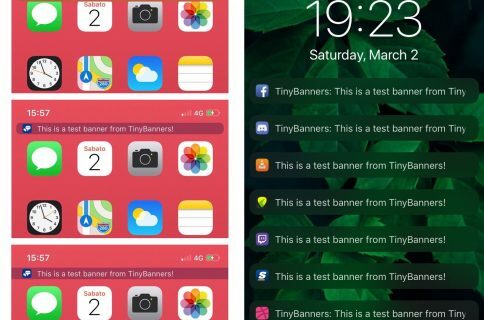 With that in mind, you should be able to take advantage of tweaks like ColorBanners 2 while using BottomBannersX2 to achieve a result similar to what’s being shown in the screenshot example above. 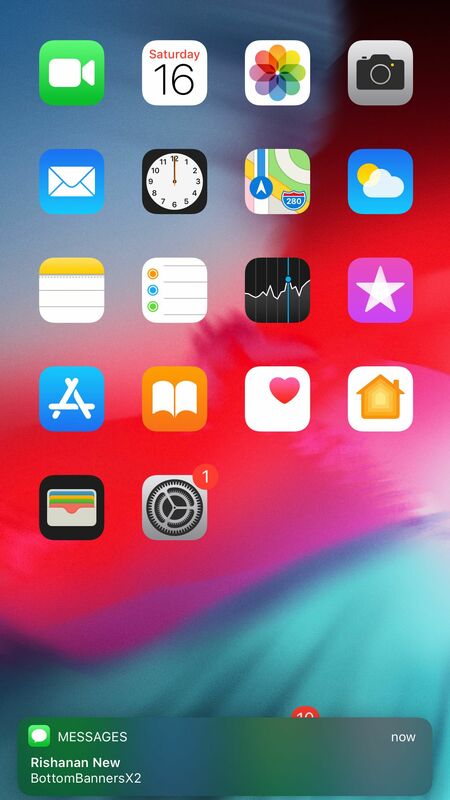 If you’re interested in trying BottomBannersX2 for yourself to see how it can change your iPhone’s notification experience, then you can download the tweak for free from Cydia’s Packix repository. The tweak is only compatible with jailbroken iOS 12 devices. What are your thoughts about having notification banners at the bottom of the display? Let us know by dropping a comment below.